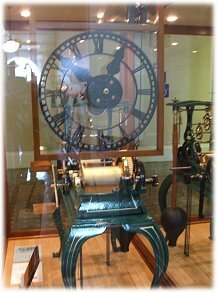 See a beautifully restored 1877 E. Howard & Co. mechanical clock, thanks to the Henry Co. Leadership Class of 2003, the Henry Co. History Center, the Rex Prather family, Arvin Sango Co. and donations from many others. Originally installed in the new Henry Co. courthouse clock tower in 1877, and operational until the 1960’s, the restored clock is displayed in the courthouse lobby. ​Open Monday through Friday 8AM-4PM. From cattle and tobacco to vegetables and free-range poultry, the Chuck Smith family bring decades of farming know-how and hard work to their new endeavor at the farm just outside New Castle. 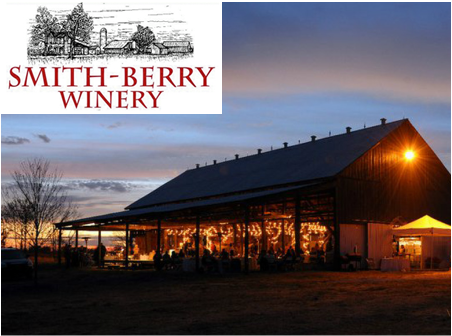 Enjoy award-winning wines, out door concerts and delicious dinners, art gallery exhibits, and stroll through the rolling vineyards. Check the website for events, gift baskets, directions, etc. ​Open Tuesday through Saturday 10-6.